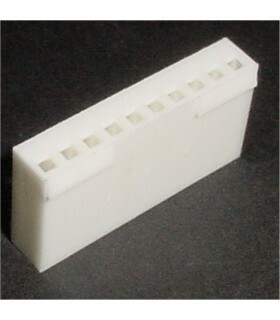 Molex Connectors There are 95 products. 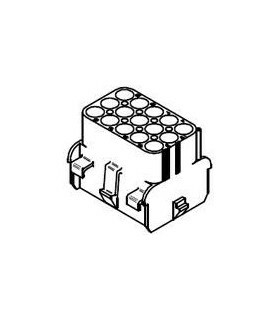 Molex Part Number 22-01-2107Series KK® 2695Connector Type ReceptacleContact Type Female SocketNumber of Positions 10Pitch 0.100" (2.54mm)Number of Rows 1Mounting Type Free Hanging (In-Line)Contact Termination CrimpFastening Type RampPins sold seperatly. 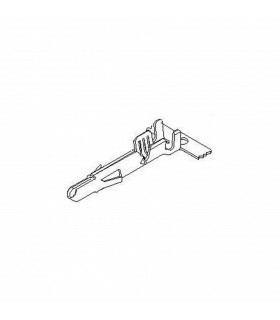 Molex Part Number 22-01-2127Series KK® 2695Connector Type ReceptacleContact Type Female SocketNumber of Positions 12Pitch 0.100" (2.54mm)Number of Rows 1Mounting Type Free Hanging (In-Line)Contact Termination CrimpFastening Type RampPins sold seperatly. 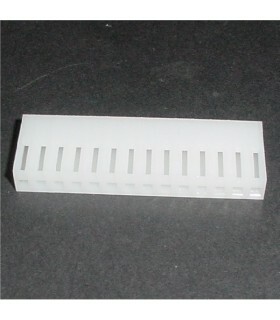 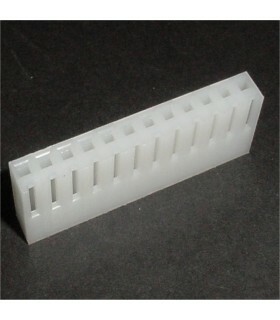 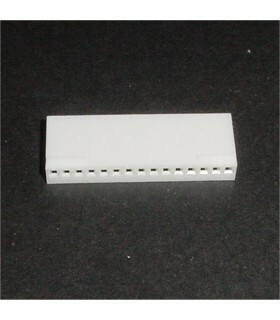 Molex Part Number 22-01-2147Series KK® 2695Connector Type ReceptacleContact Type Female SocketNumber of Positions 14Pitch 0.100" (2.54mm)Number of Rows 1Mounting Type Free Hanging (In-Line)Contact Termination CrimpPins sold seperatly. 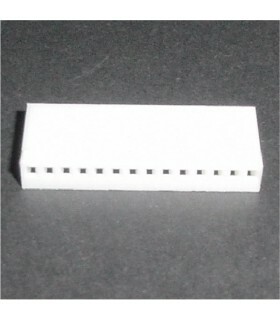 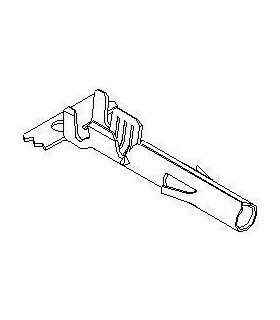 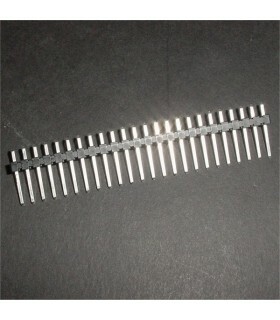 Molex Part Number 22-01-2157Series KK® 2695Connector Type ReceptacleContact Type Female SocketNumber of Positions 15Pitch 0.100" (2.54mm)Number of Rows 1Mounting Type Free Hanging (In-Line)Contact Termination CrimpFastening Type RampPins sold seperatly.